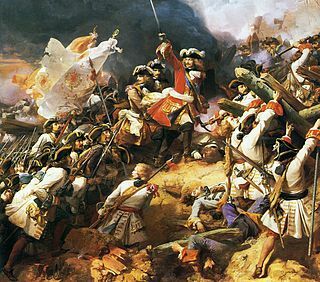 This article is about the year 1663. Wikimedia Commons has media related to 1663 . 1663 ( MDCLXIII ) was a common year starting on Monday of the Gregorian calendar and a common year starting on Thursday of the Julian calendar , the 1663rd year of the Common Era (CE) and Anno Domini (AD) designations, the 663rd year of the 2nd millennium , the 63rd year of the 17th century , and the 4th year of the 1660s decade. As of the start of 1663, the Gregorian calendar was 10 days ahead of the Julian calendar, which remained in localized use until 1923. The Royal African Company (RAC) was an English mercantile (trading) company set up by the Stuart family and City of London merchants to trade along the west coast of Africa. 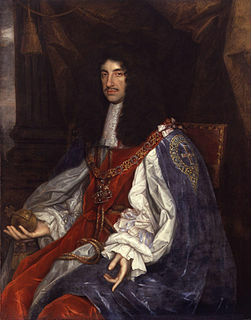 It was led by the Duke of York, who was the brother of Charles II and later took the throne as James II. Its original purpose was to exploit the gold fields up the Gambia River, which were identified by Prince Rupert during the Interregnum. It was established after Charles II gained the English throne in the Restoration of 1660. However, it was soon engaged in the slave trade, as well as with other commodities. It mainly traded with the Gold Coast, which is now Ghana. In 1752, RAC's assets were transferred to the new, African Company of Merchants, which lasted until 1821. July –Sept – The Esopus Wars in and around Kingston, New York, against the Esopus tribe of the Delaware Indians, are ended after four years, by a coalition of Dutch settlers, Wappinger and Mohawk tribes. Rosine Elisabeth Menthe, was married morganatically with Duke Rudolph Augustus of Brunswick-Wolfenbüttel (1627–1704), Duke of Brunswick-Lüneburg and Prince of Brunswick-Wolfenbüttel. Sir William Glynne, 2nd Baronet was a Welsh lawyer and politician. Henry Paget, 1st Earl of Uxbridge was a British nobleman and politician. 1 2 3 4 Williams, Hywel (2005). Cassell's Chronology of World History. London: Weidenfeld & Nicolson. p. 270. ISBN 0-304-35730-8. ↑ Leupe, Pieter Arend Leupe (1868). "De eilanden Dina en Maerseveen in den Zuider Atlantischen Oceaan" in: Verhandelingen en berigten betrekkelijk het zeewezen, de zeevaartkunde, de hydrographie, de koloniën en de daarmede in verband staande wetenschappen, Deel 28, Afd. 2, [no.] 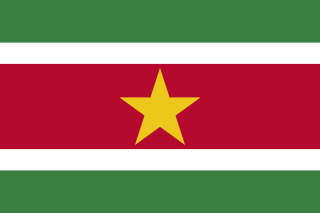 9 (Amsterdam) pp. 242-253. ↑ "The Eliot Indian Bible: First Bible Printed in America". Library of Congress Bible Collection. Washington, D.C.: Library of Congress. 2008. Retrieved 2014-12-02.